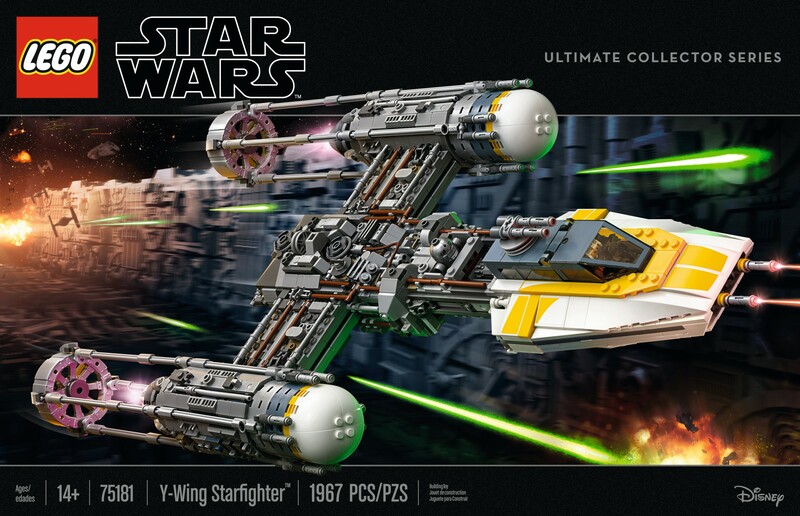 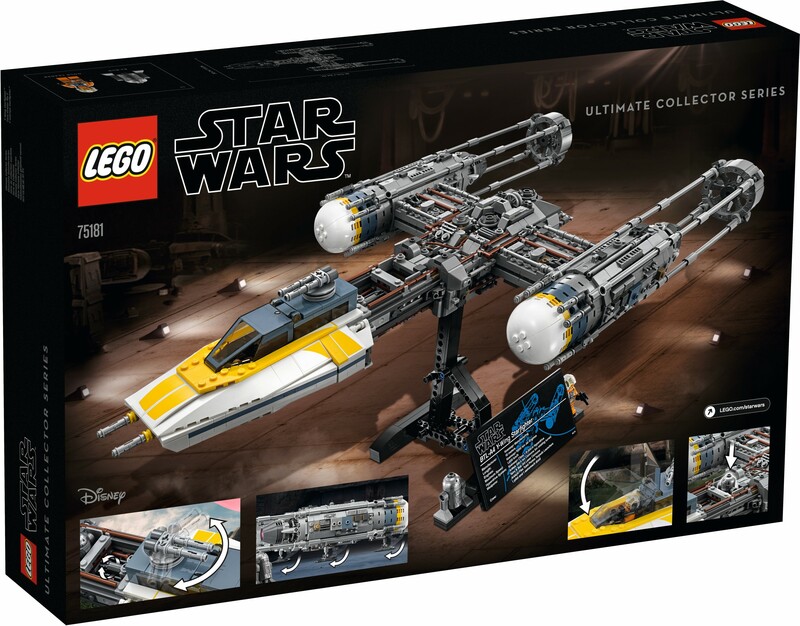 LEGO® has issued a press release for the UCS Y-Wing Starfighter. 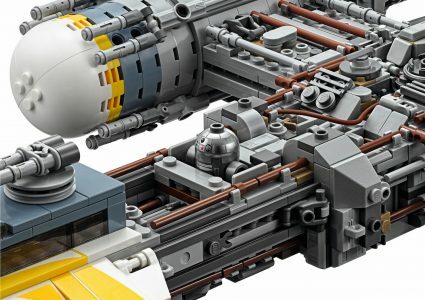 It will be available on May 4th, and sadly no early VIP access. 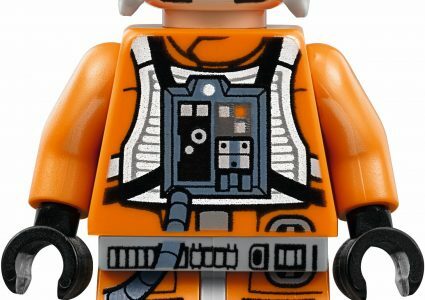 It will feature 1967 pieces. 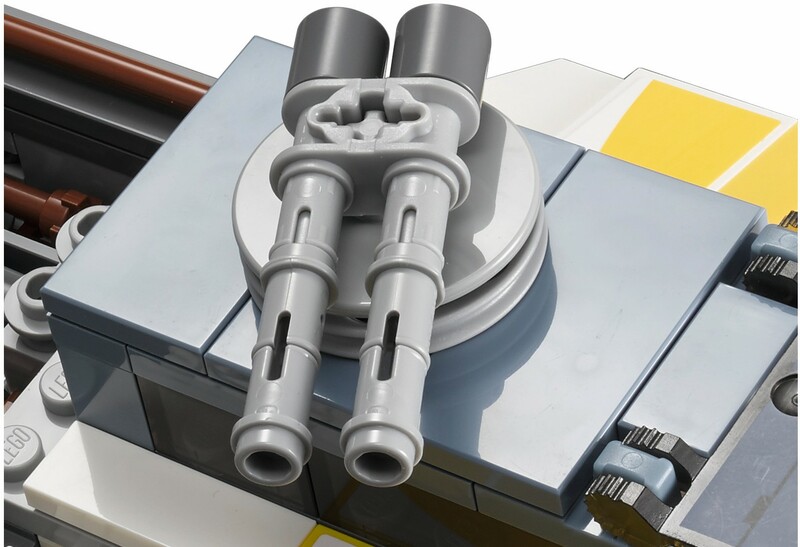 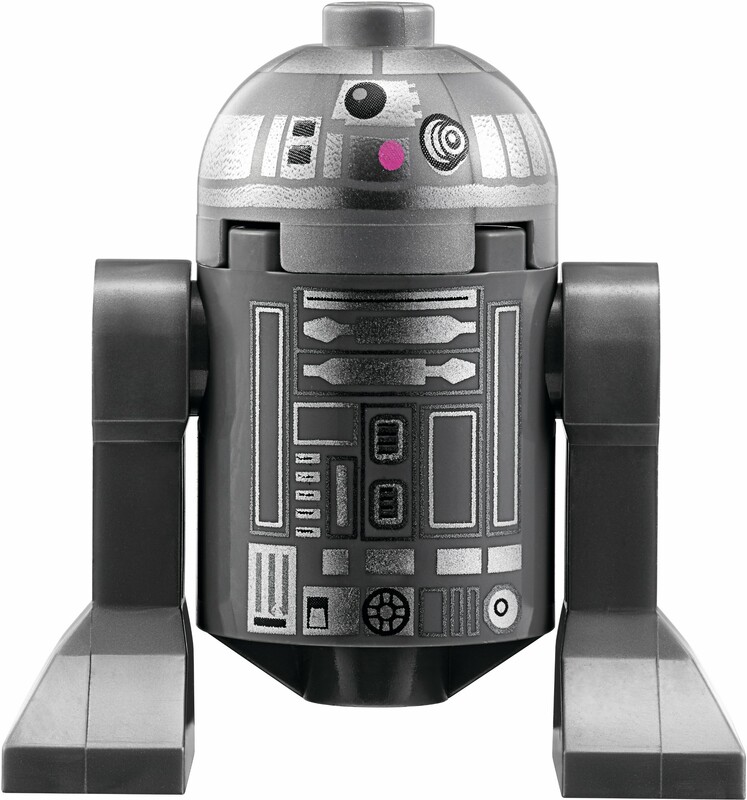 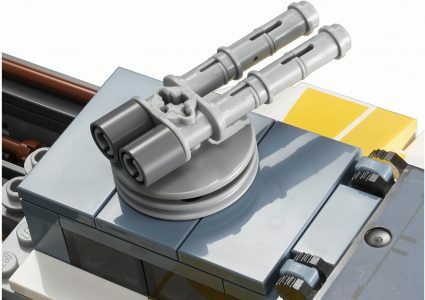 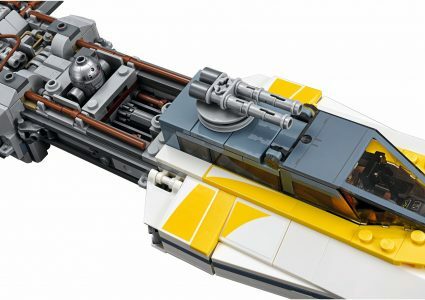 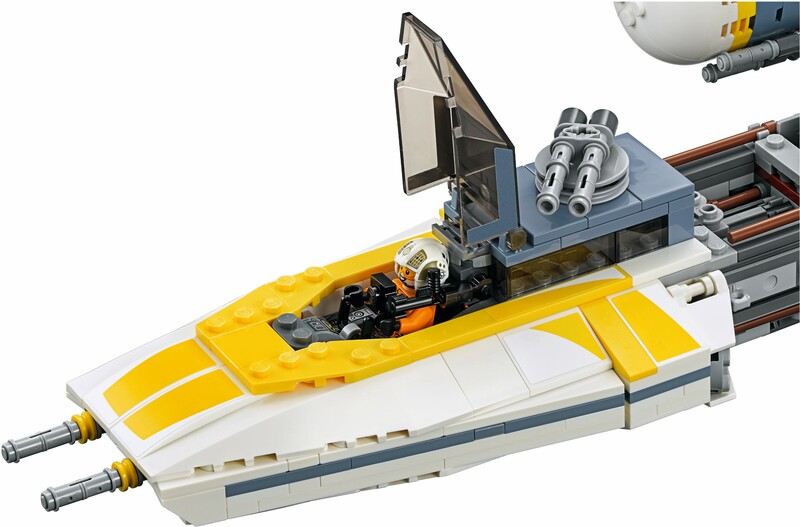 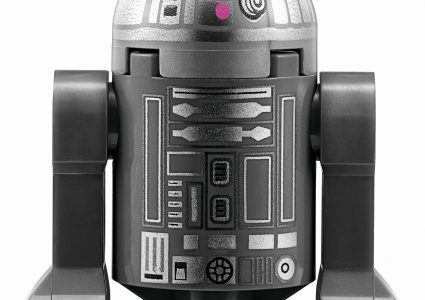 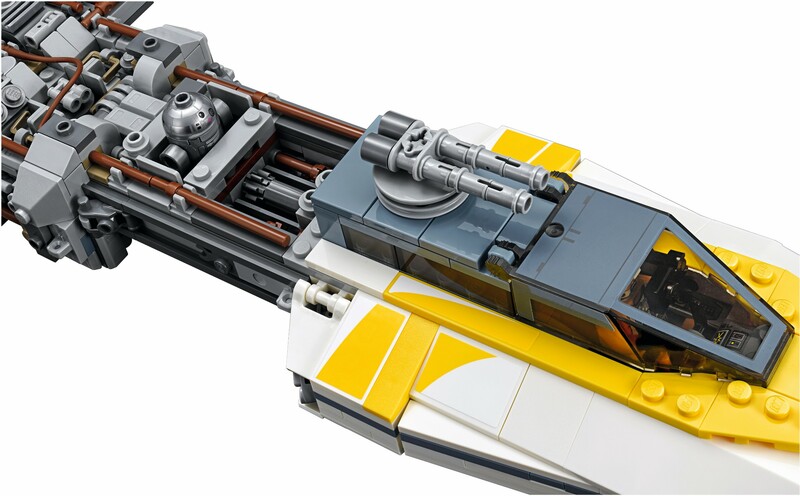 The set will include a minifigure of the Gold Leader and an astromech droid, R2-BHD. 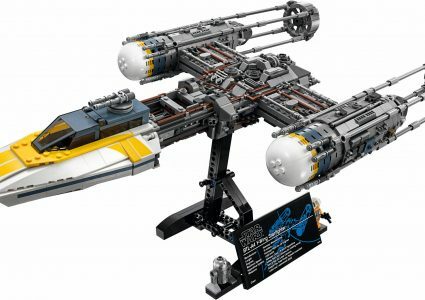 Of course it also has the stand which to display the set and a bit of information about the Y-Wing. 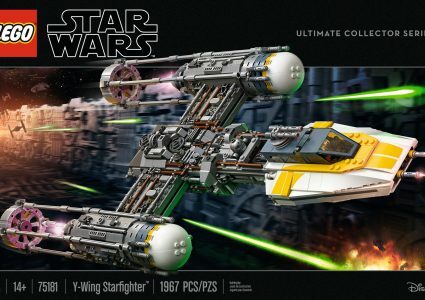 I’ve always loved the Y-Wings. 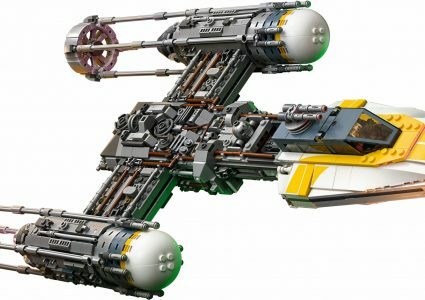 While they are not as high profile as the X-Wing, they are certainly the work horse of the rebellion. 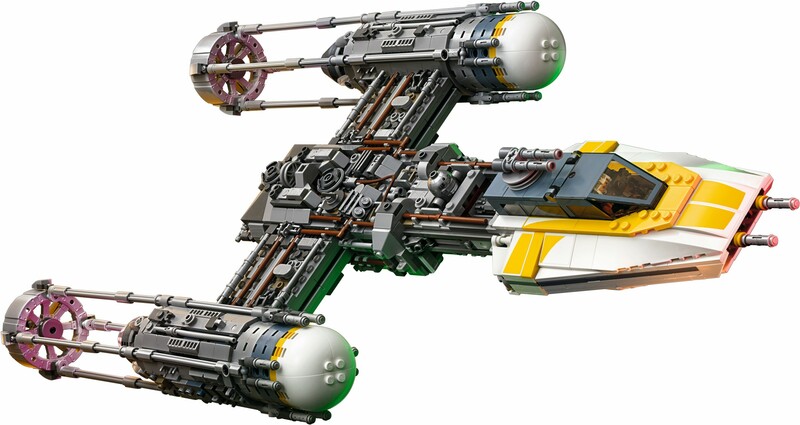 They are versatile ships that can be used in dogfights, or bombing runs. 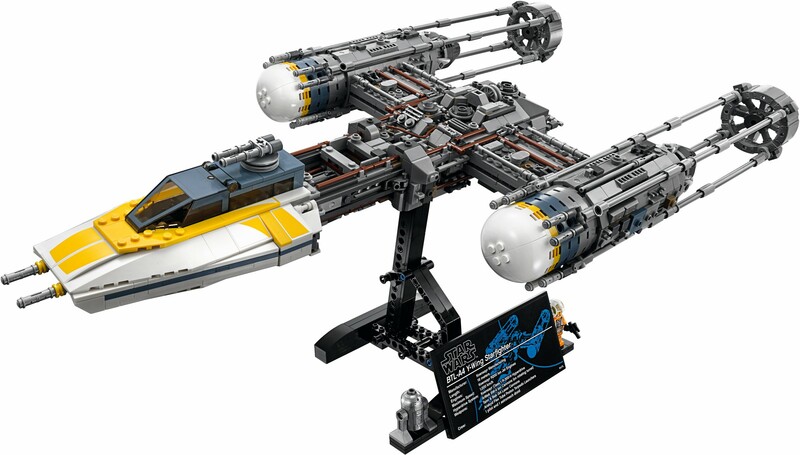 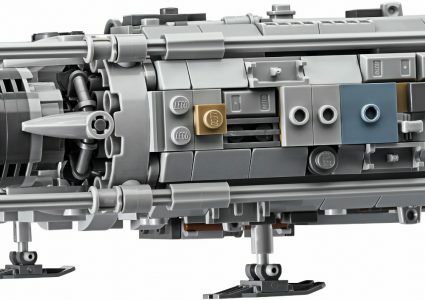 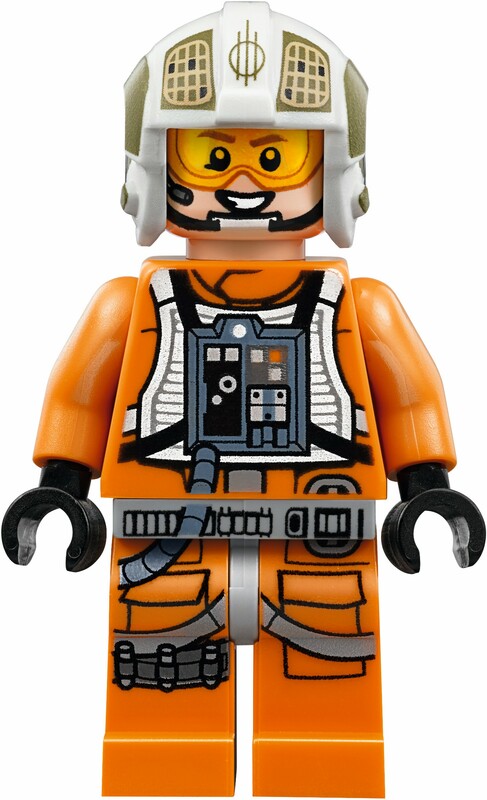 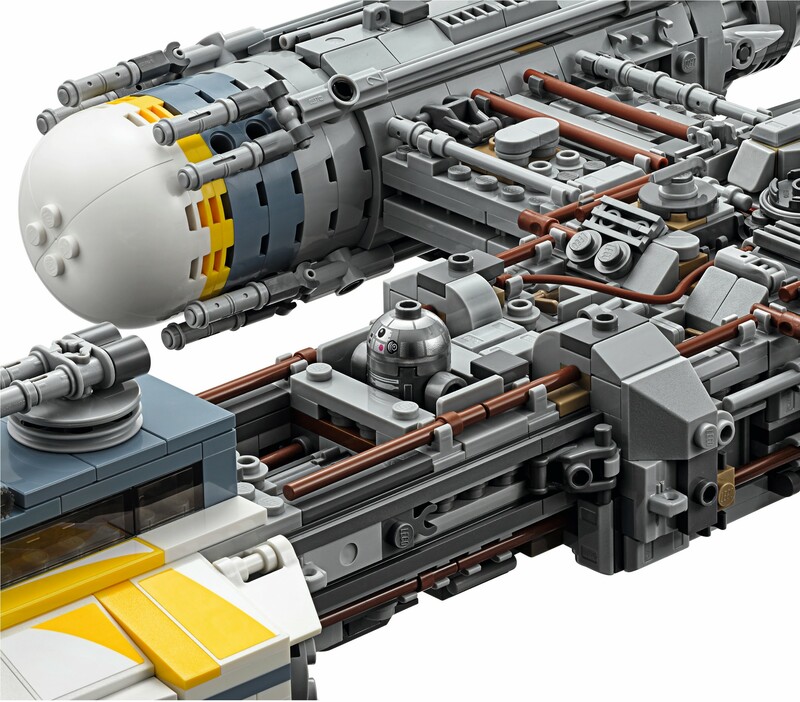 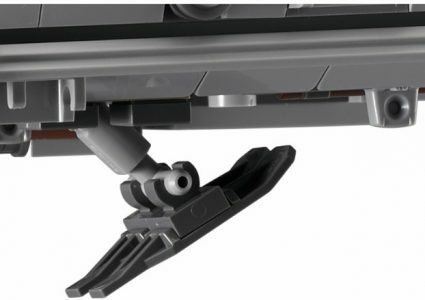 It looks like LEGO® has done another excellent job with the latest release in the UCS series. 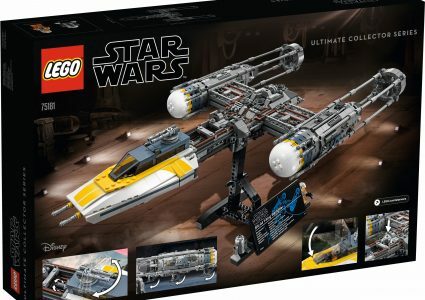 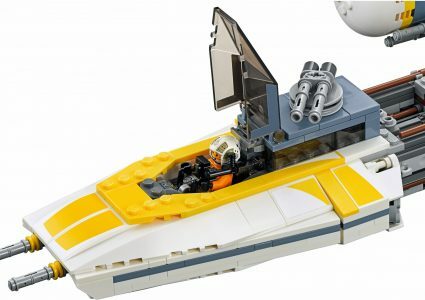 Let me know your thoughts on this latest UCS set from LEGO®!